Meteor House » Time is running out to order signed books before FarmerCon! Time is running out to order signed books before FarmerCon! 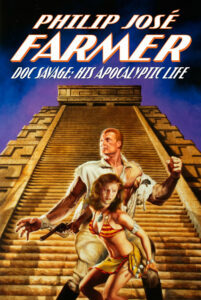 Doc Savage: His Apocalyptic Life by Philip José Farmer – A Deluxe Hardcover full of bonus materials, signed by as many contributors as possible at FarmerCon. 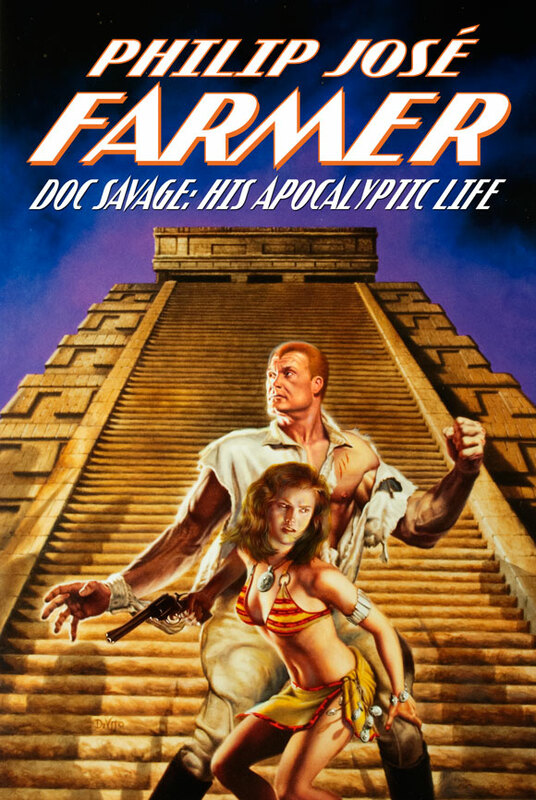 Time is running for you to preorder a copy of Doc Savage: His Apocalyptic Life so that it can be signed by all the contributors available at FarmerCon. Once we place the order to print the books–any day now–that’s it. You can always buy a copy of the book here on this site, but they will not be signed. You have even less time to preorder a copy of The Scarlet Jaguar and not only get it signed, but to have your name appear on the acknowledgments page. As soon as we approve the current proof we will no longer be able to add names. All copies of this limited edition will be signed, but only those who have preordered it in time will get their name in the book. We expect this title to completly sell out quickly. Comments Off on Time is running out to order signed books before FarmerCon!